When you’re looking for a full service tow company in Long Beach, Pepe’s Towing Service can handle any of your medium and heavy-duty towing and recovery needs. With almost 40 years of experience in the towing industry, we are one of the most reliable, trustworthy and experienced towing companies in Los Angeles County. We understand that things happen when you’re on the road. You can never predict when you’ll be in an accident or when you’ll need a tow in Long Beach. But if that time ever comes, you’re going to want an experienced team of towing professionals to come to your aid. With medium and heavy-duty towing, winch-outs, recovery and transportation services available all day every day, you can call on Pepe’s Towing Service when you need it the most. We’ll meet all your towing needs in an efficient, professional manner. We have been servicing Long Beach, and all of Los Angeles County, for almost 40 years, specializing in medium and heavy-duty towing. Over time, we’ve helped with all kinds of scenarios from winch-outs, undeckings and container lifts to some of the most heavy-duty towing and recovery jobs in Long Beach. With a fleet of fully equipped Peterbilt tow trucks, we are ready for any and all medium to heavy-duty towing jobs in Long Beach. Our main office in Los Angeles provides us with easy access to all major freeways so we can get to you as fast as possible. Further, we now operate the only heavy duty Official Police Garage in Los Angeles, with that base located right at the intersection of Harry Bridges Blvd and Avalon Blvd in Wilmington. This allows us to reach you on the 710, 110 and 91 freeways in no time. 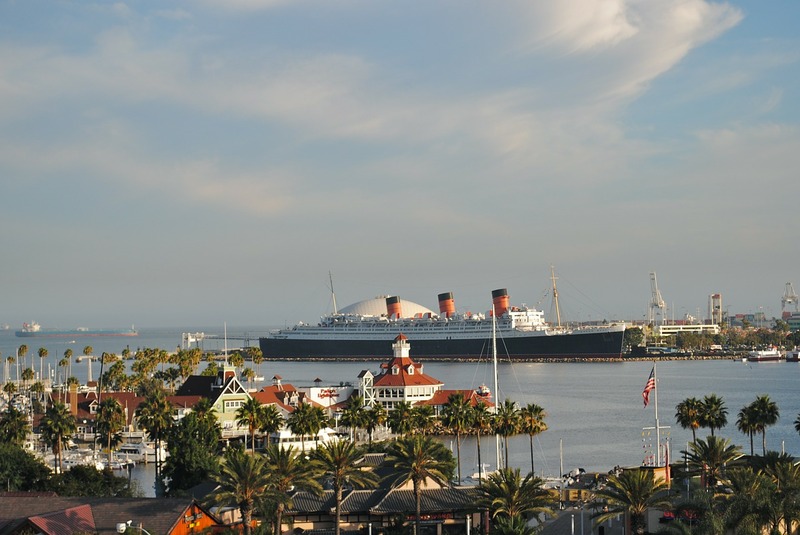 We also service all of Long Beach Harbor as well as the ports of Los Angeles and San Pedro. Accidents happen all the time, all over Long Beach. With all the cars and trucks on the road, it’s no surprise that incidents requiring towing assistance happen frequently. If you’re ever involved in an accident, you don’t just want anyone coming to your aid. You want a reliable, experienced towing company to help you out. In addition to accident recovery and towing assistance, we also specialize in heavy-duty machinery lifts, container lifts and roll-overs in Long Beach. You’ve probably seen us cleaning up some of the most difficult accidents and roll-over recoveries in Long Beach. From overturned cars and tractors to vehicles down embankments and container recoveries, we can handle it all. If you need a lift, a tow or a winch-out, call Pepe’s Towing, we’re ready to help.